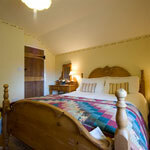 What can we say, what a fantastic place to stay. 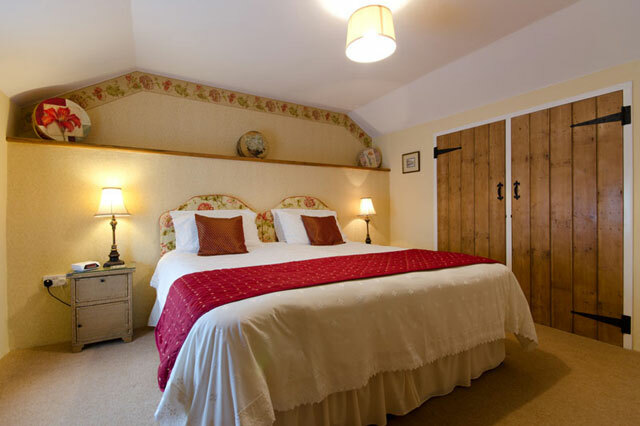 You've thought of everything to make The Oxen House so special and those comfy beds to fall into after a full day exploring – wonderful! 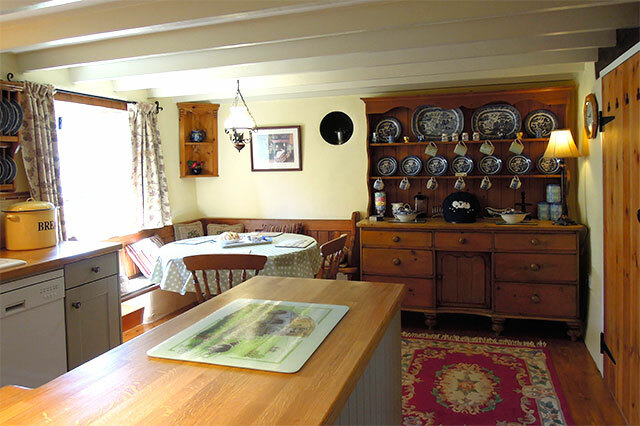 'The ground floor has a new fitted kitchen with sold oak worktops and porcelain inset sink, double oven cooker, dishwasher, washing machine, fridge freeze, microwave oven and a dining area with antique pine dresser. 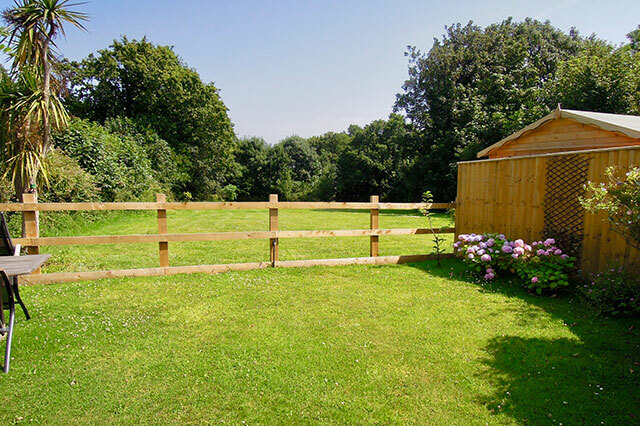 There is a separate lounge from which double doors lead out to a private garden with table and chairs overlooking the meadow.. Also on the ground floor is a shower room with toilet and basin. 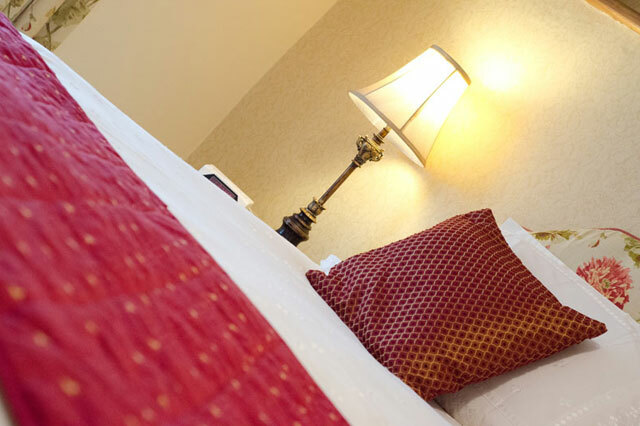 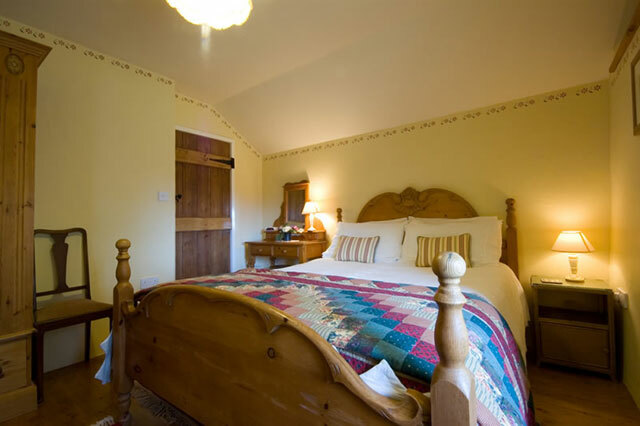 Upstairs has a king size bedroom with views across a meadow and a superking or optional twin bedroom which overlooks the landscaped courtyard. 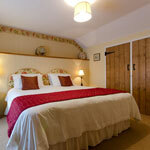 A bathroom is conveniently positioned between the bedrooms. 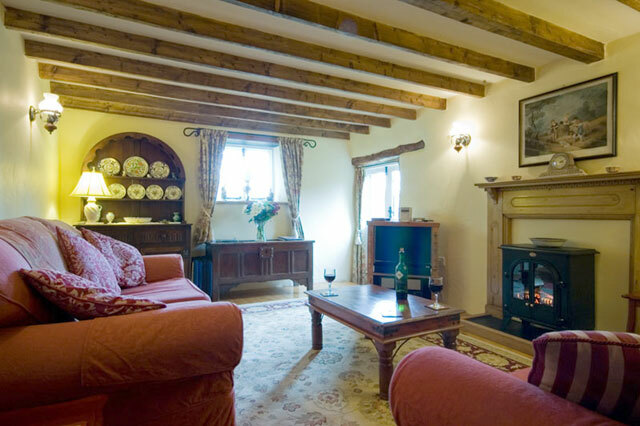 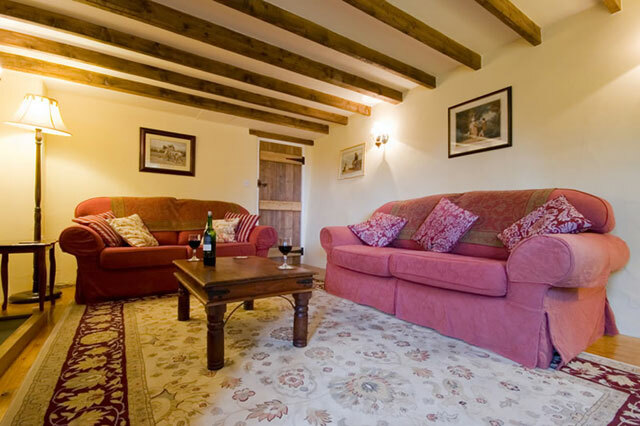 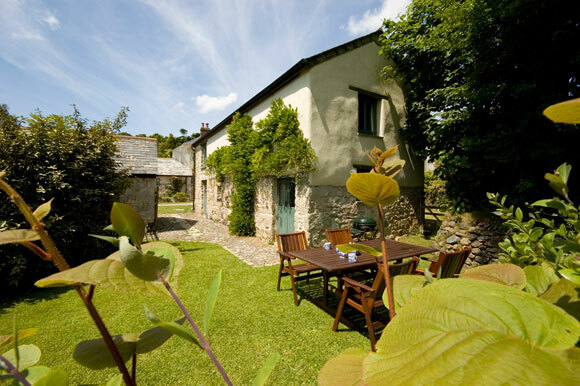 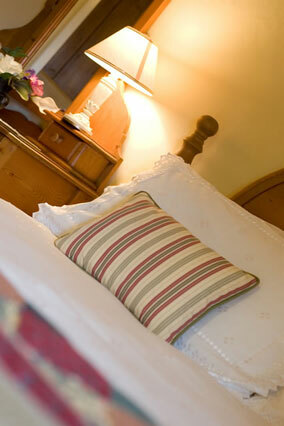 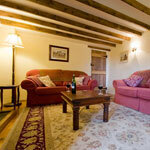 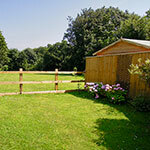 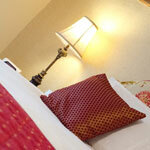 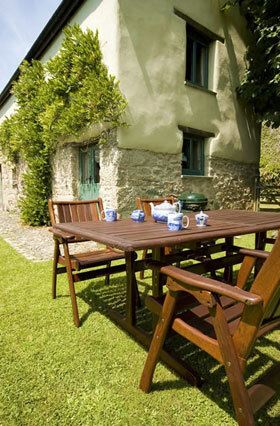 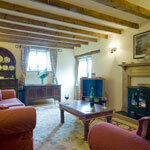 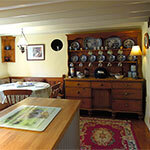 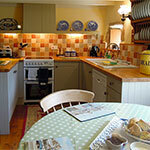 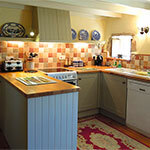 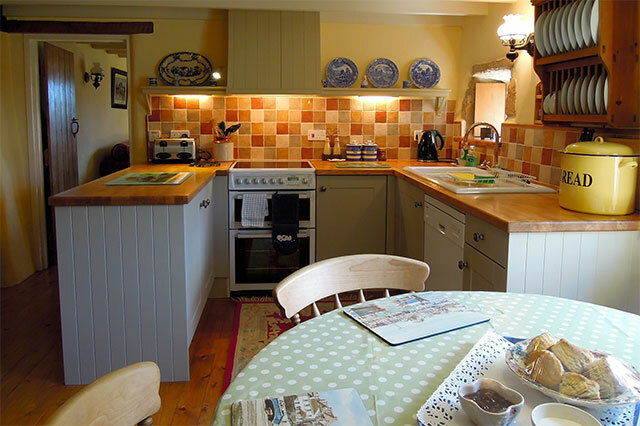 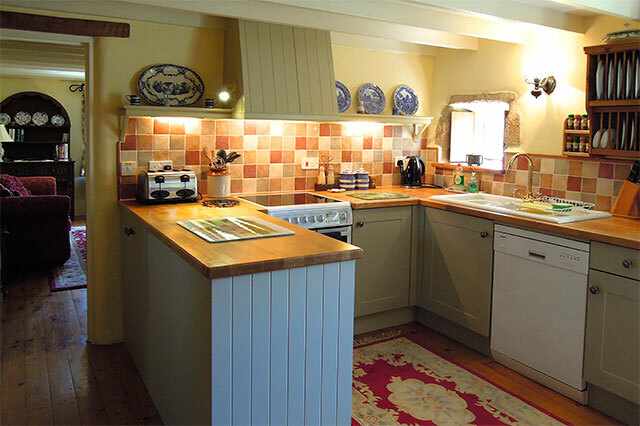 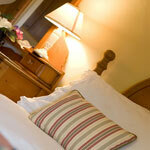 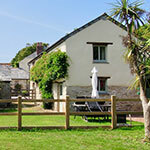 The Oxen House is a 2 bedroom holiday cottage in Cornwall perfect for self catering holidays in Cornwall. 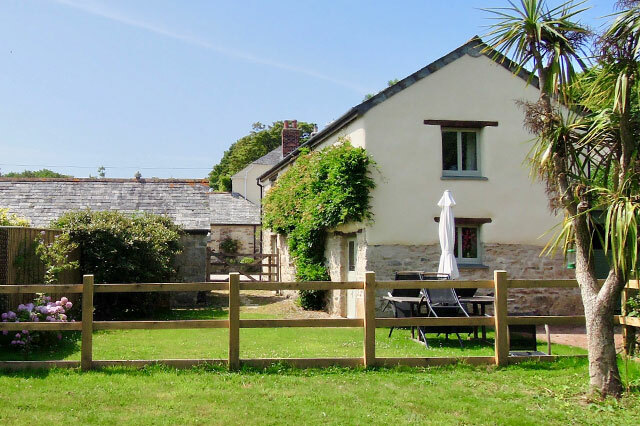 The self catering holiday cottage is perfect for romantic breaks in Cornwall, couples holidays in Cornwall as well as family holidays in Cornwall.